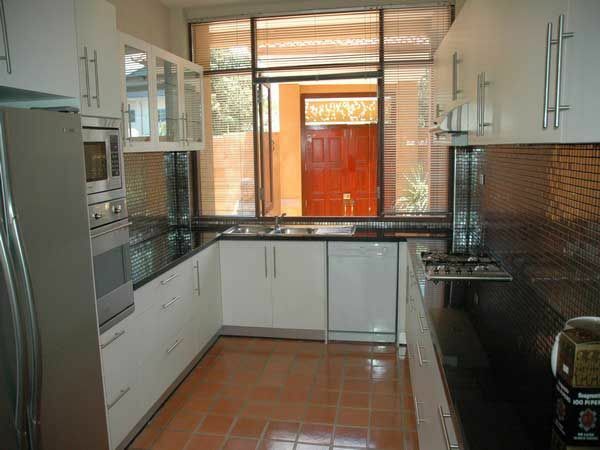 2 Storey house in Jomtien, close to the beach. 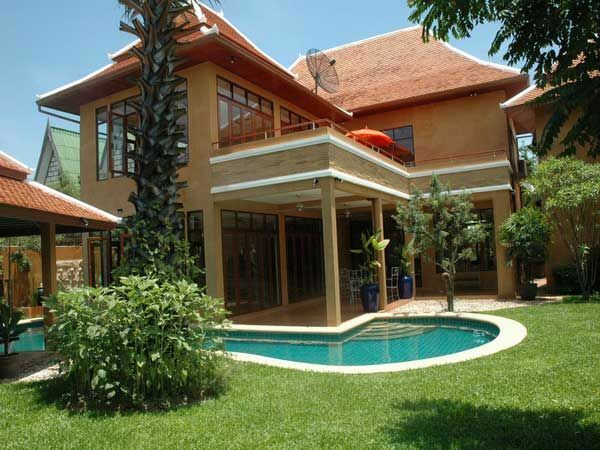 This purpose built house really reflects the modern blending of Thai style properties with western build qualities. This property really stands out from the crowd, plus the rare opportunity of having a home very close to the beach and all of Jomtiens amenities. Pattaya City is just 10 minutes away. 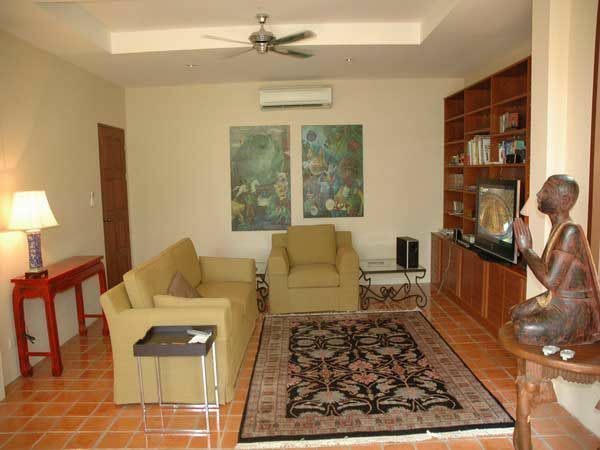 With a well thought out floor plan this home has a very nice flow to it. A highly modern kitchen, large living rooms, large bedrooms with built in furniture, en-suite bathrooms and balconies, high ceiling heights throughout, and good quality fixtures and fittings. Attention has been made to the outside living areas, so nice landscaping and an free form swimming pool enhance the appeal. 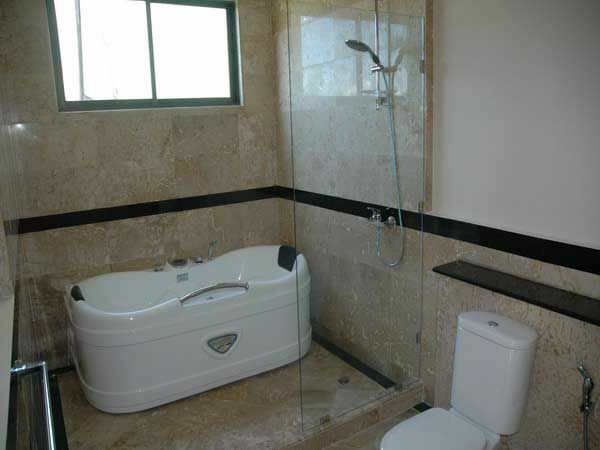 This property must be seen to appreciate. Home is in a company name so no need for transfer fees if you take over the company.